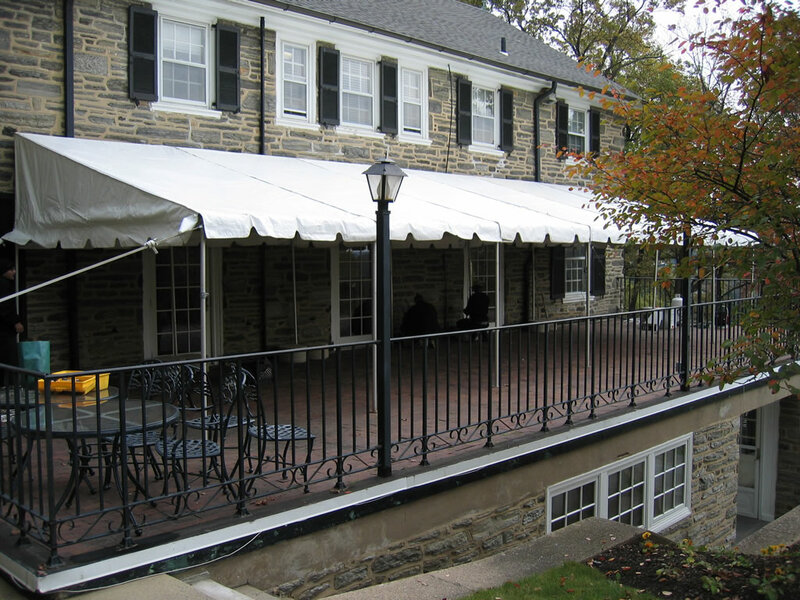 Commonly called an Awning Tent, the pavilion tent is designed to be positioned along another structure. 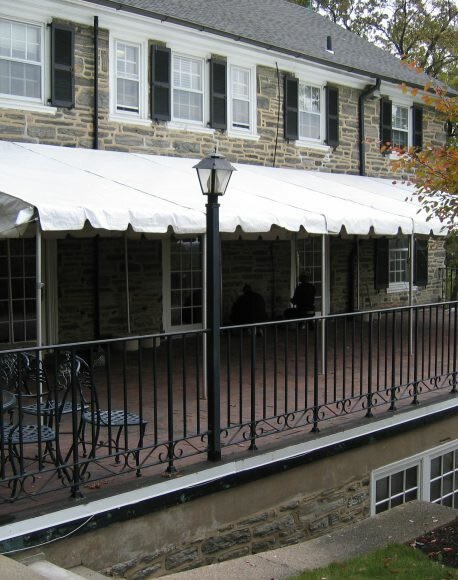 A pavilion tent is an ideal cover for a patio, deck or driveway. 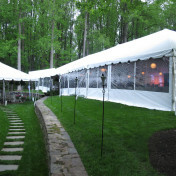 The Pavilion frame tent series is a perfect addition to your party. 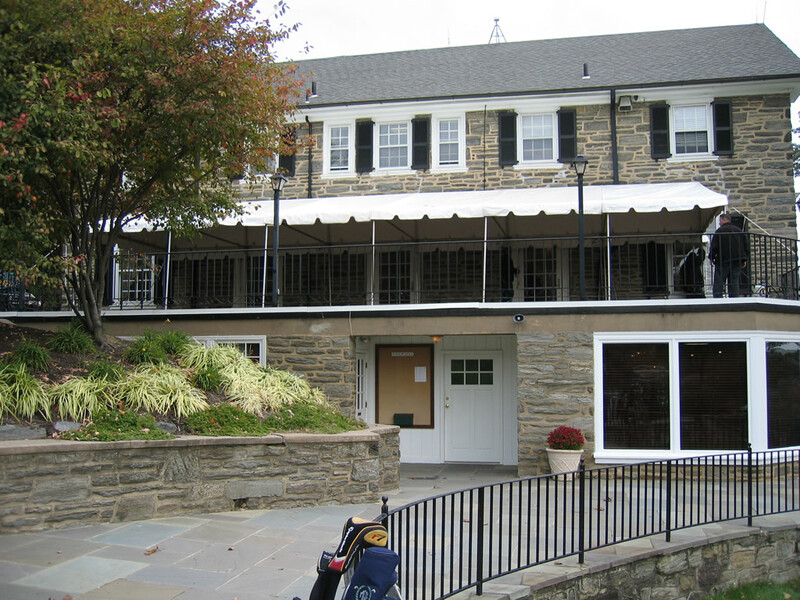 It is an ideal frame structure for covering patios and decks or extending space off buildings. 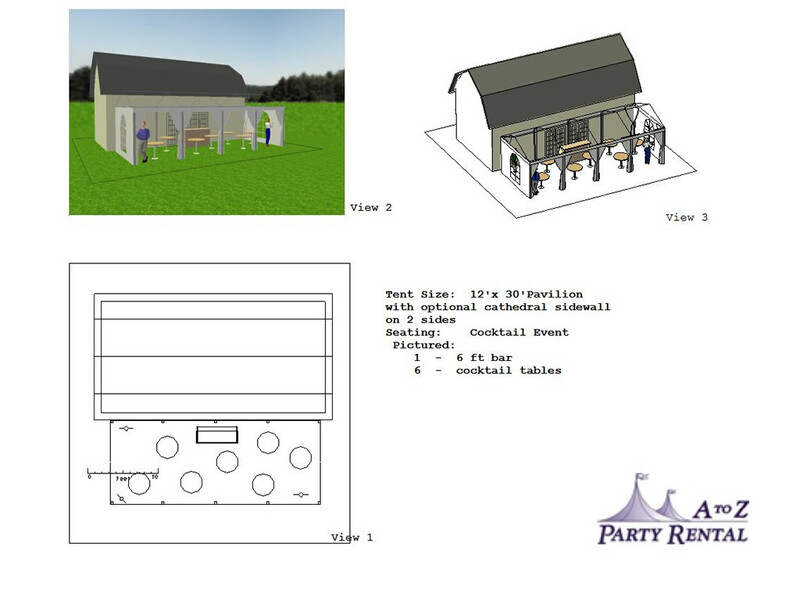 This structure is unique in its design and can be a functional part of an event. 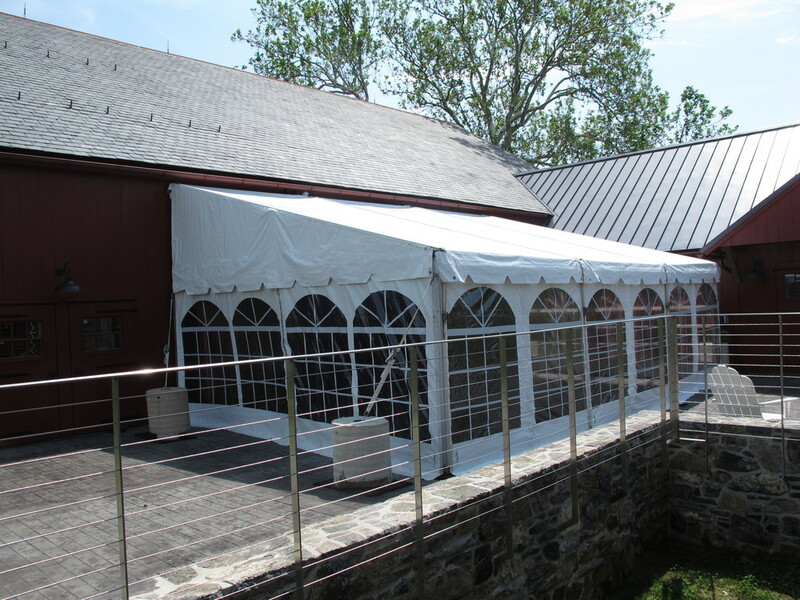 The Pavilion tent, like all our frame tents, is compact enough to be installed on many surfaces including decks, patios pool areas, driveways and attached to other tent structures. It is designed to be positioned along another structure. It’s self-supporting design and gentle incline allows water to run away from the building. 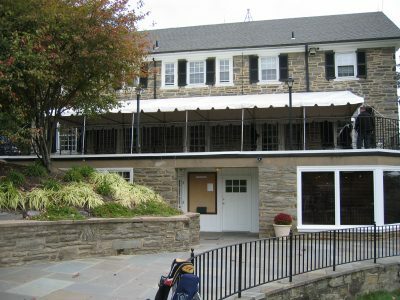 suited and utilized for cocktail type events. 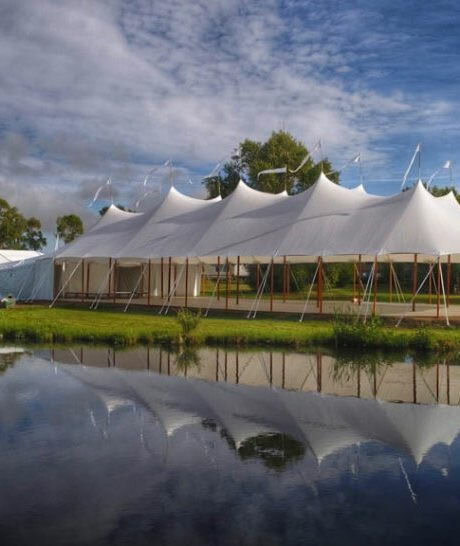 PRICED ON REQUEST – Please contact our Event Specialists to discuss your tenting needs. We can arrange for a site survey to see what tent can work best for your location. tent liners, concrete weights, flooring, lighting, staging, air conditioning, heating, and AV equipment. We are loving our on hold music! Check out The Tahoes’ Full Song on youtube! © 2019 A to Z Party Rental | Celebrate in Style!